Happy National Photography Month! – It Works For Bobbi! Published on May 7, 2014 August 9, 2016 by Bobbi-Jo G.
Okay, am I the only photographer who didn’t know there was an actual “National Photography Month”? I mean, talk about something worth celebrating!! Photography is the art of freezing time and capturing memories! Time to celebrate photography, in all it’s forms, ALL MONTH LONG!! 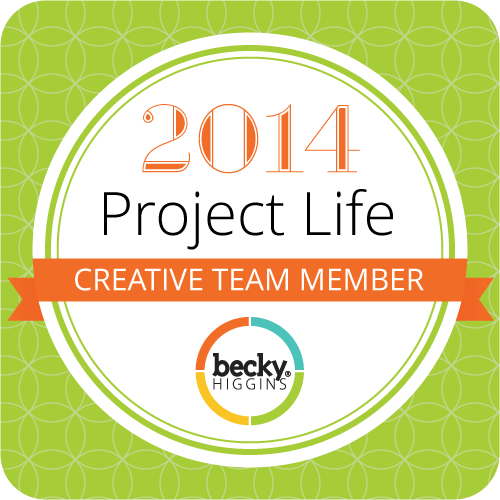 Becky is hosting a fun month-long photography challenge to help celebrate, and there are PRIZES, people!! She is giving weekly photo prompts and we get to participate by posting our photographs which embrace that week’s prompt – however we interpret it. INSPIRATION galore! 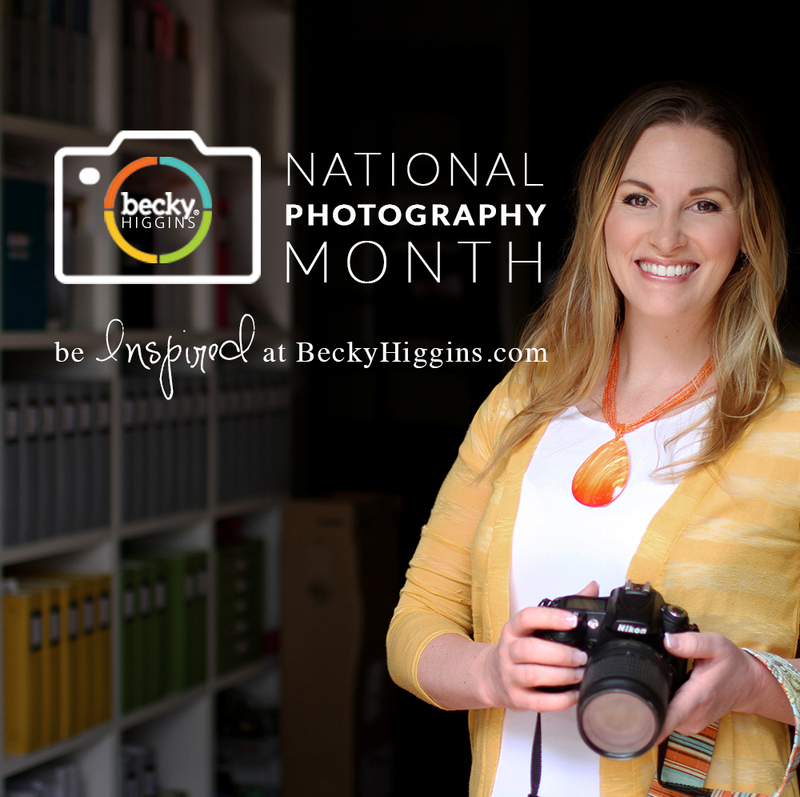 I’m excited to participate Check out the details here: National Photography Month Challenge! See Becky’s blog for details and which hashtags to use on your photos so you can be entered to win the amazing prizes!!! Next Stampin’ Up Project Life Kit and Easter Weekend!